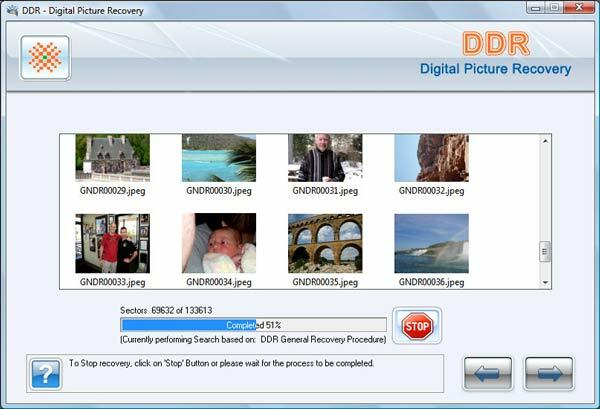 Digital picture recovery software is used to recover deleted digital photographs from commonly used USB flash removable media including Compact Flash, Memory Sticks, Secure digital cards, picture card and similarly from windows hard disk drives. The software works with all major brand names including Canon, Nikon, Olympus, Fuji film, Kodak, Minolta, Konica, Sony for the lost picture recovery. Picture recovery software is designed to recover digital photo images from media that is logically damaged as well images that you may have purposely deleted from your storage media. Digital Picture recovery makes it easy to recover lost images files. The software get back lost data due to virus infection or data loss due to any human error. Very easy to operate with no technical knowledge required to operate the software. 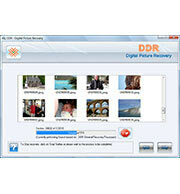 Digital picture recovery software is designed to recover and rescue lost files and folders. Helps to find lost files, images etc. Support recovery on Windows and all major removable media. 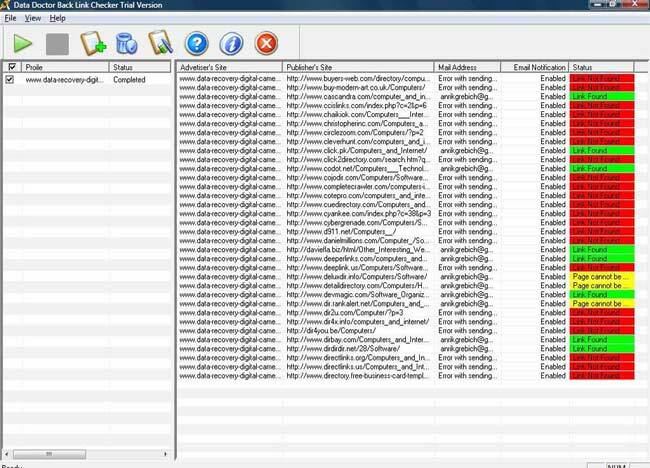 Digital Photo software recovers files including GIF, JPEG, JPG etc. Provides thumbnail preview of recovered images back at the safe location. Software retrieves images from hard disk drive partition, other removable media including pen drive, zip drive, memory stick, digital camera, memory card, compact flash card, smart media etc.